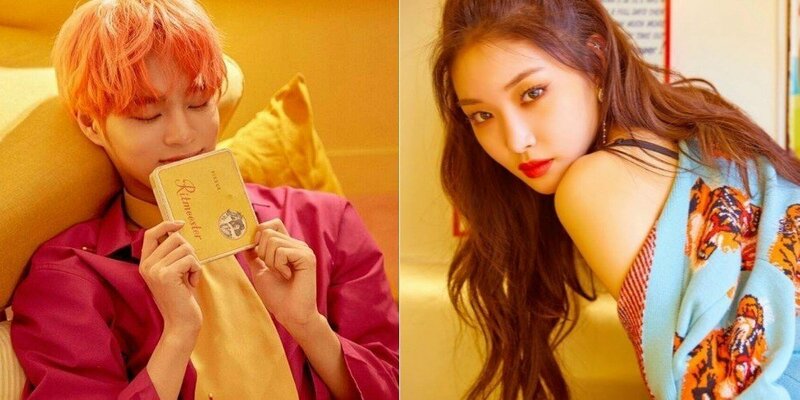 Wanna One's Lee Dae Hwi and Kim Chung Ha are going to be the special MCs on 'M Countdown'. On April 26, Mnet�announced the 'global MC crew' and explained, "Various idol members will be included in the nation's first ever 'global MC crew'." 'M Countdown' airs every Thursday at 6 pm.